New details emerged this week regarding the 2015 bankruptcy filing by Chris and Shanann Watts. As CrimeOnline previously reported, the Colorado couple had serious money trouble in the years prior to the deaths of 34-year-old Shanann Watts and their two young daughters. Chris Watts is facing charges including murder in connection with the homicides. According to People, Chris and Shanann Watts applied for Chapter 7 protection in bankruptcy court in July 2015. The publication obtained a copy of the paperwork, which showed nearly $450,000 in liabilities. At the same time, the man now suspected of murdering his family claimed a monthly income of roughly $5,400. Shanann Watts reported that she earned a little less than $3,000 per month from her position at Children’s Hospital Colorado. 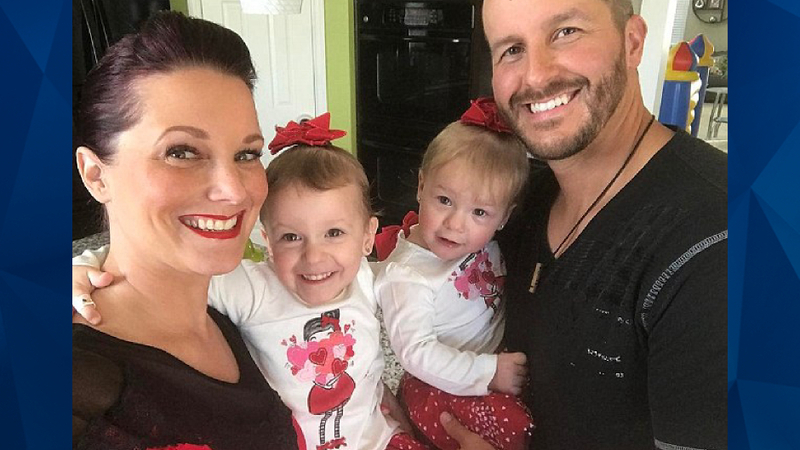 Chris Watts earned that salary at Anadarko Petrolium, the same business where the bodies of Shanann Watts, 3-year-old Celeste and 4-year-old Bella were found earlier this month. The filing also showed a precipitous decline in the couple’s joint annual income in the three years prior to seeking bankruptcy protection. They only had one child — Bella — at the time and claimed mortgage payments on their $400,000 home among their financial liabilities. Medical expenses and credit card debt were also included in the bankruptcy paperwork. Among their assets were wedding rings, a nearly 10-year-old Ford Mustang, and a dog worth an estimated $5. Later evidence indicated the couple had gotten on a better financial path, including social media posts showing Shanann Watts took a new position allowing her to work remotely and care for her children.